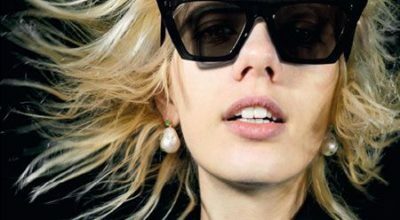 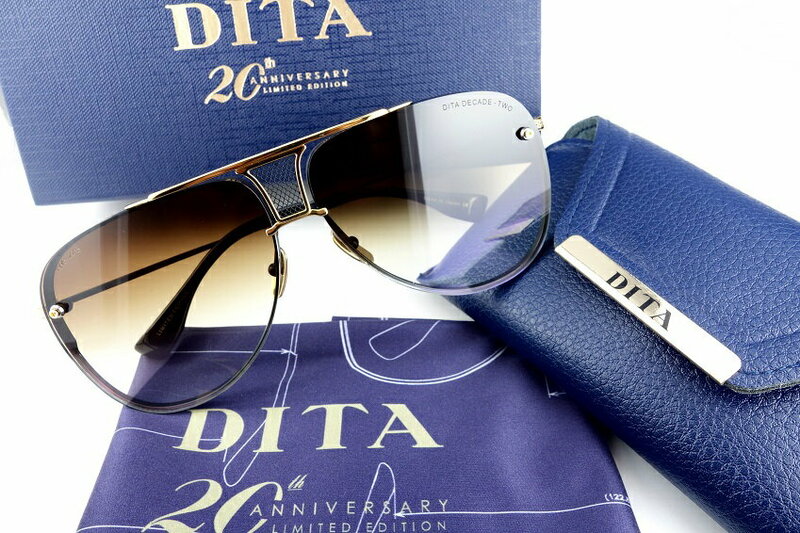 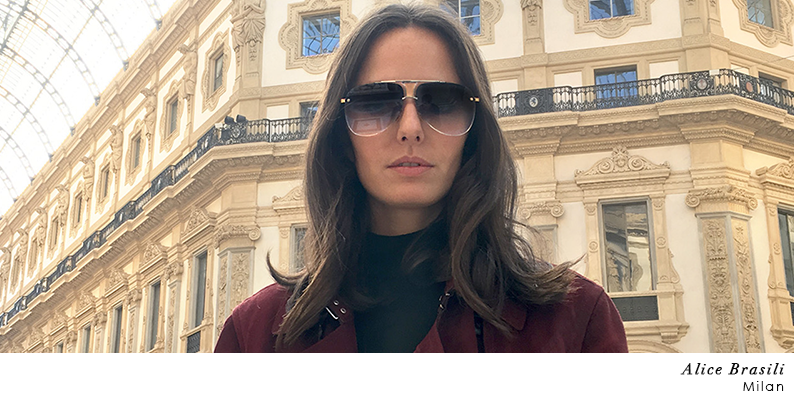 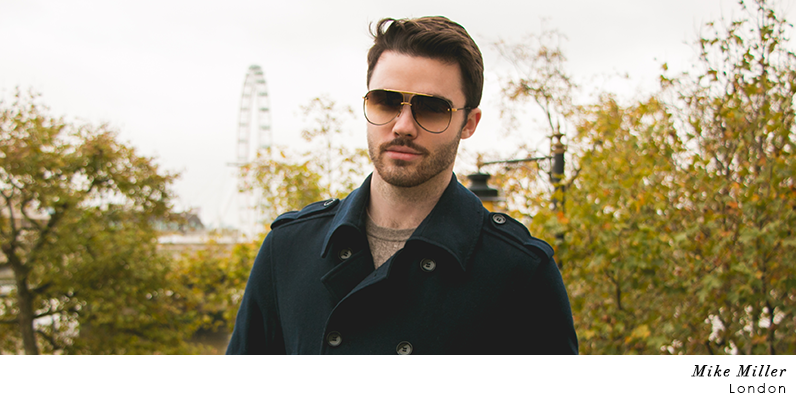 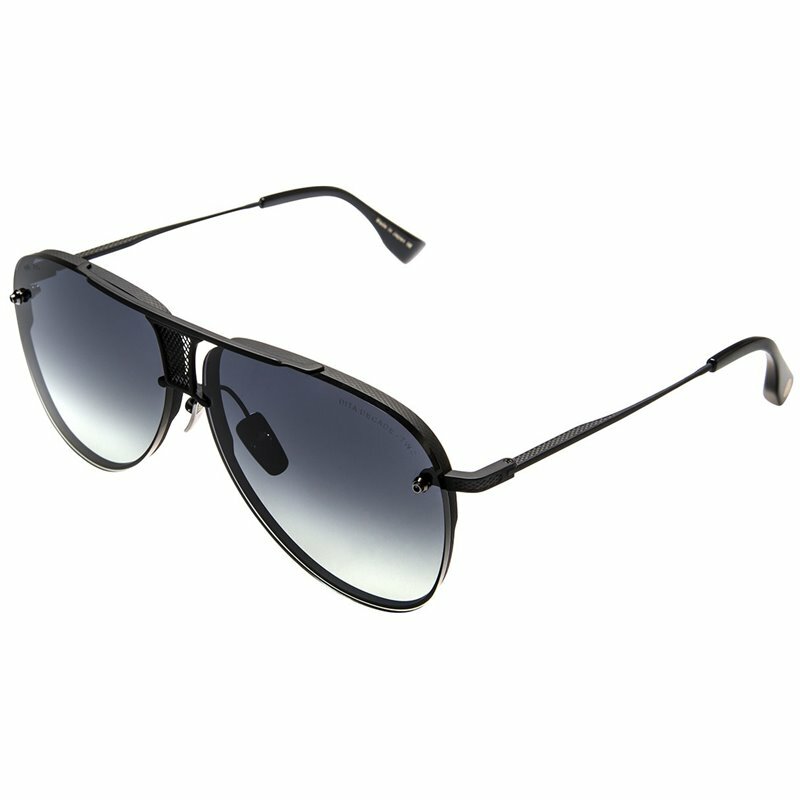 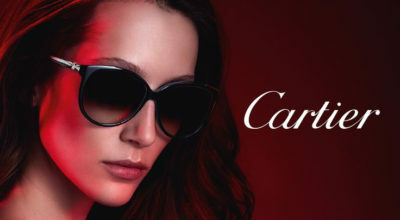 DECADE-TWO – DITA celebrates 20 years as an industry vanguard with the release of its most innovative offering to date: the DECADE-TWO, a turbocharged reboot of the classic aviator frame that highlights many of DITA’s technical advances over the last decade. 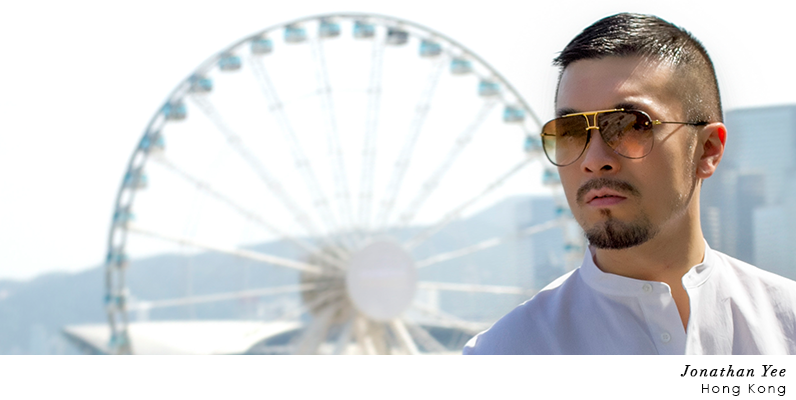 20th Anniversary Collection is represented by 3 DECADE-TWO Models in Gold, Silver and Matte Black colours. 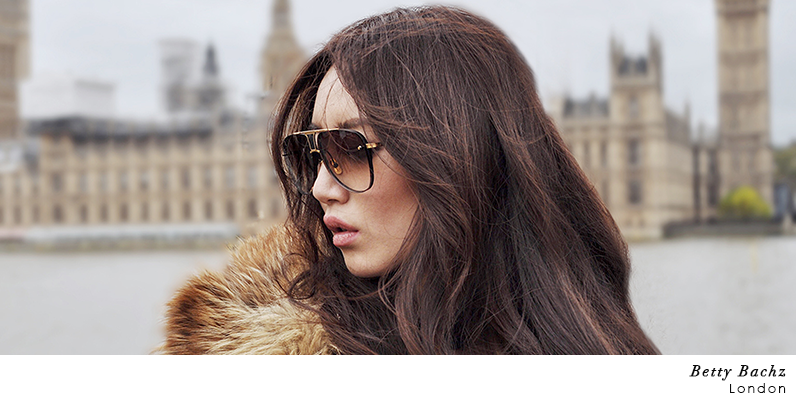 Some inspiring DITA DECADE-TWO street style looks from fashionistas all over the world!